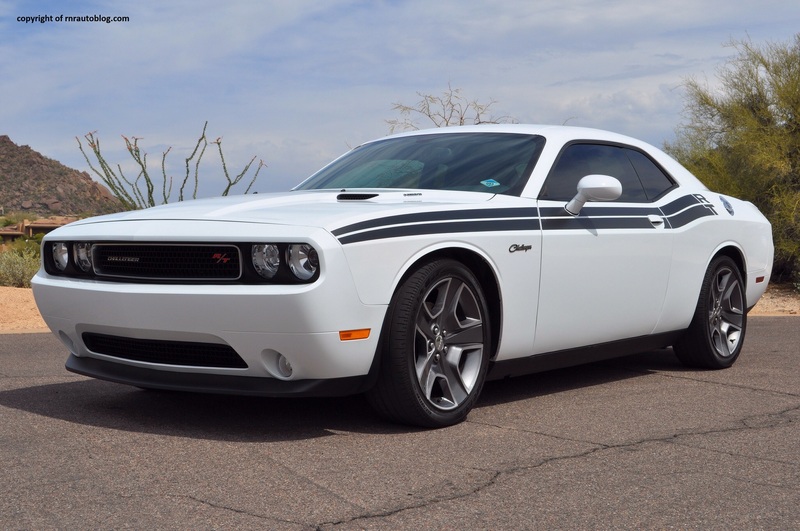 There is no denying the fact that the Challenger successfully pays homage to the 1970s generation. The differences lie in the details. 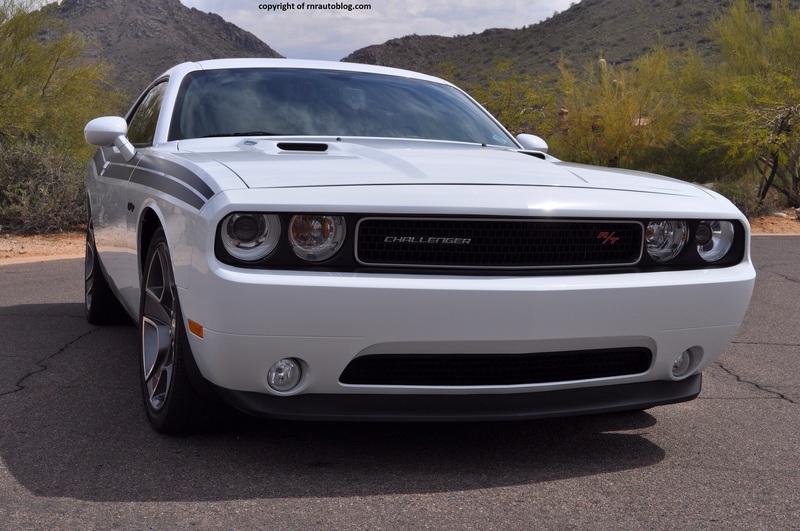 The recessed headlights and a mesh grille give the front a menacing look while the bumper design is simple. The stripes on the side, the gas cap, and the upward kink in the window line are nice retro touches. 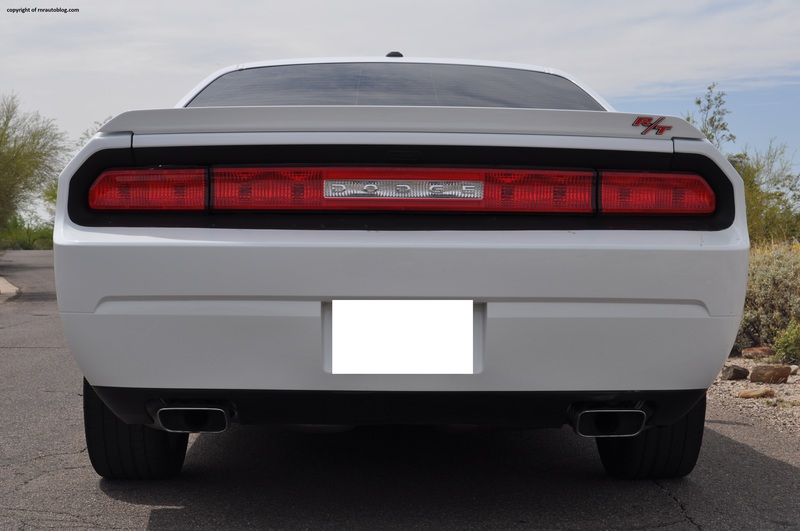 The full width taillight is a throwback detail, and it nicely accentuates the rear. To sum up, it is a handsome car with enough classic cues but still looks modern. The interior however is disappointing. 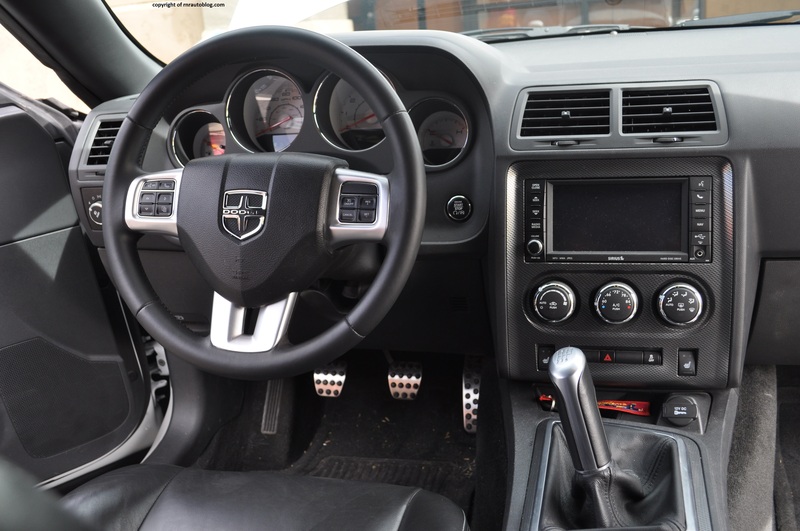 It is appealing enough, but it is a generic Chrysler/Dodge interior. Considering the classically influenced exterior, I would have expected the interior to share some resemblance with the 1970s Challengers. It definitely feels like a 1970s muscle car when it comes to the driving experience. The steering communicates very little road feel to the driver, and it is slow to respond. You have to turn the wheel more than you expect in order for the car to actually turn. 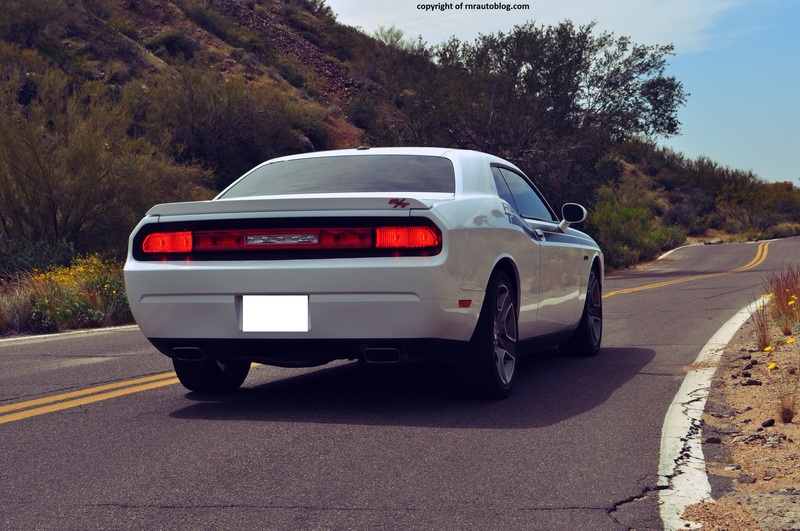 In corners, the Challenger’s weight and steering conspire against it. Body lean is restrained, but it understeers easily. The tradeoff for lack of agility is a very comfortable ride. You really cannot feel bumps or road imperfections at all except for the occasional jarring on poor roads. 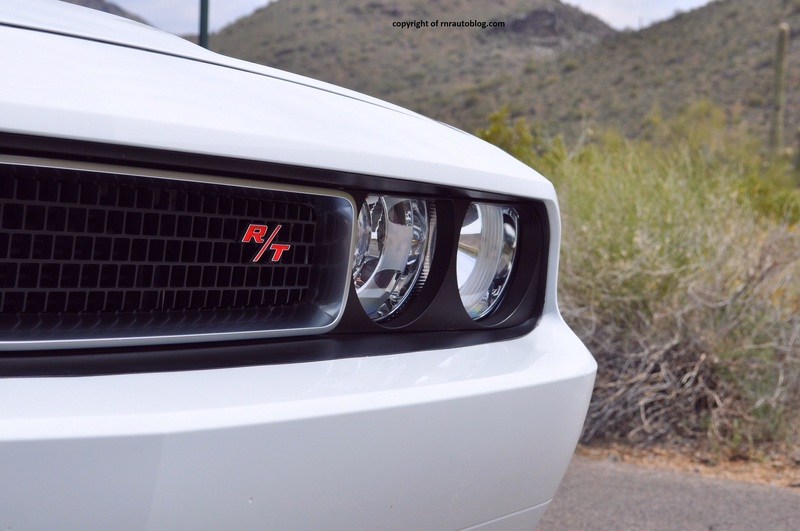 The R/T comes with a 375 horsepower 5.7 liter V8 engine. This Hemi V8 engine (Hemi engines are Chrysler/Dodge V8s but with a hemispherical combustion chamber) provides muscular performance. Its torque is spread so evenly that you never really feel that you need to downshift for more power. 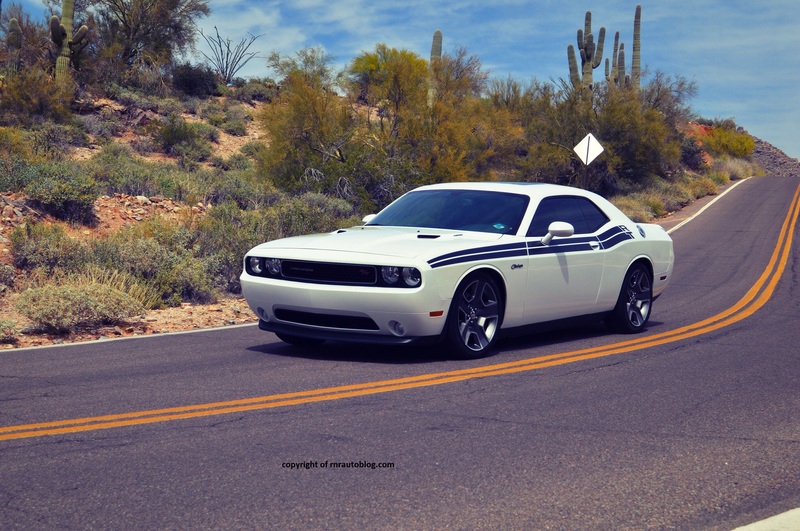 Off the line, the V8 belies the Challenger’s bulk. It does not rev very high, but it is not a problem since it offers impressive flexibility. 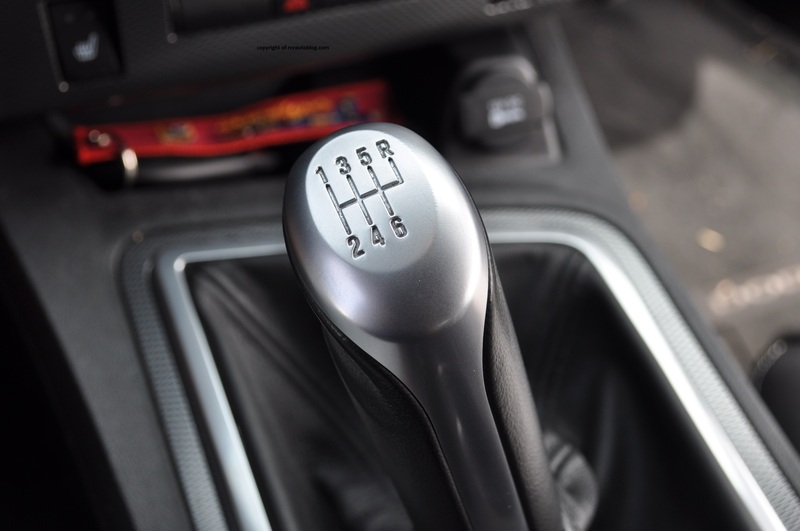 The six speed manual transmission is smooth although the shifter’s odd placement (It is angled towards the driver) can take some time getting used to. The clutch is heavy and the numbness means it can be hard to tell where the engagement point is. A six speed automatic transmission is standard but trust me, the manual transmission is a much better match for this V8. 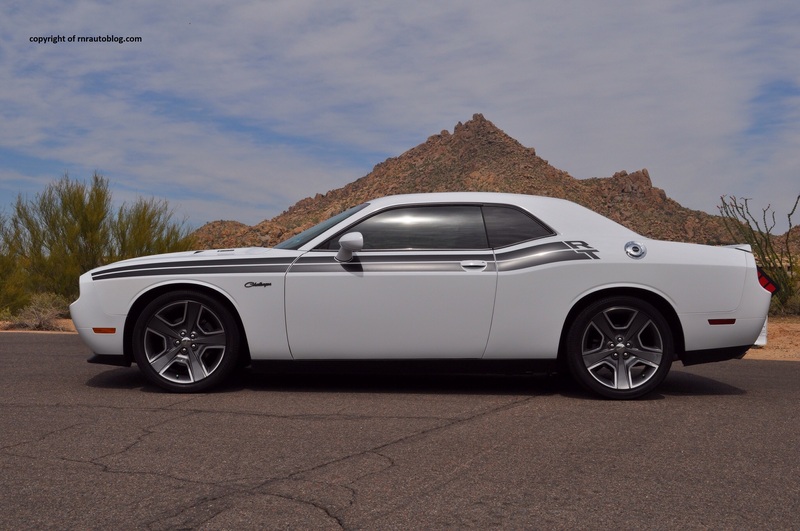 The Challenger is surprisingly quiet, but you would not be able to tell because of the audible V8. The V8 never really stays quiet. It has a throaty growl that can either scare you or excite you. With the 2011 update, the fit and finish is considerably improved compared to pre-2011 models. The soft touch dash and stitching on the seats outline a nicely finished interior. The shifter and the steering wheel feel lovely to hold. The controls are simple to use, and the touch screen works well. When you sit in the seat, you notice how soft and cushy the seats are. It is hard to get comfortable as it is a pain to adjust the lumbar support. For such a big car, the cabin feels snug and confining. Visibility is poor in the rear due to the huge pillars. The rear seat is surprisingly spacious for a coupe. The trunk is roomy as well. 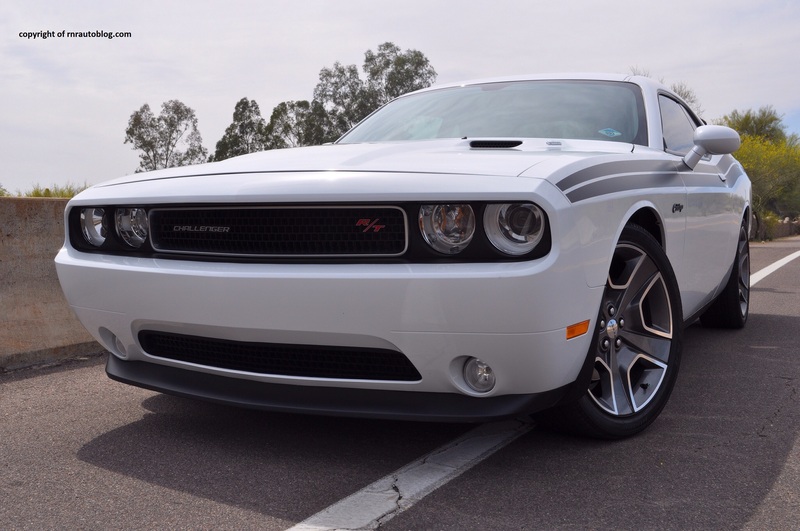 Out of the Camaro, Mustang, and the Challenger, the Challenger stays true to the original the best. Sure, its handling may not be up to par, and visibility is horrible. But then again,95% of the population use a car just to commute. And that is where the Challenger succeeds. It can be fun too thanks to its powerful V8 and manual transmission. 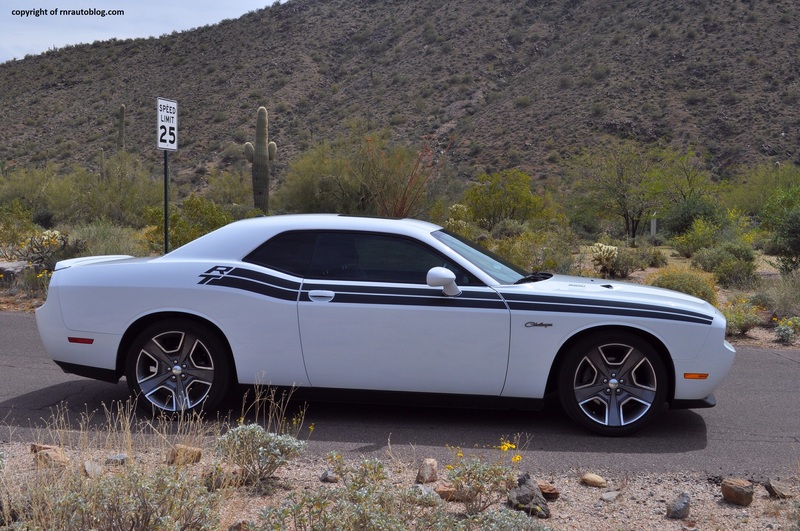 Whereas the Camaro is too modern and gimmicky and the Mustang too old fashioned, the Challenger strikes a decent balance. 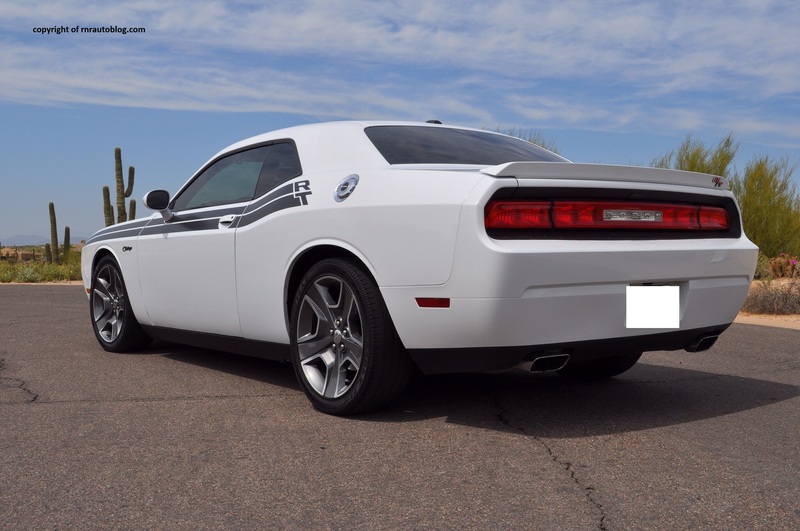 If you want the most practical muscle car on the market but do not place much emphasis on driving dynamics, the Challenger is a sound choice.